From the studio that brought you Anastasia and Ever After comes a fairy tale that doesn’t go by the book. 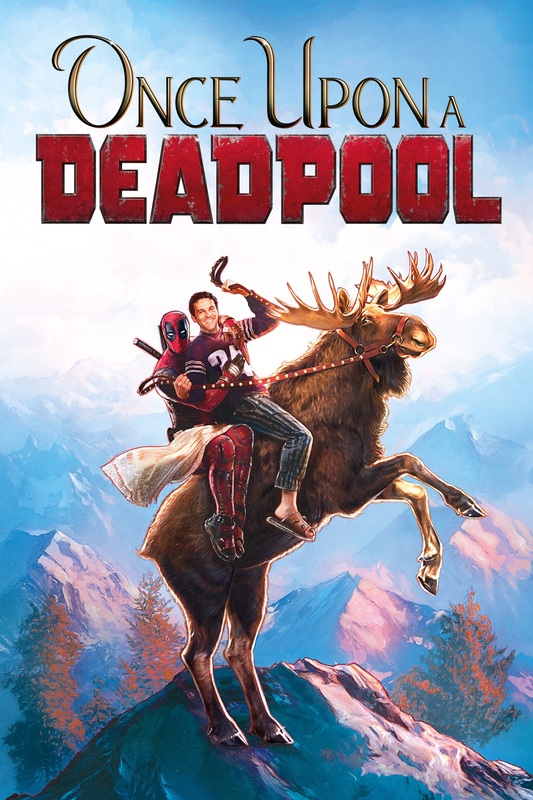 Everyone’s favorite disreputable Super Hero returns with a twist on Deadpool 2 that the whole gang can enjoy. From 1/1/19 through 1/28/19, your favorite guy in red and 20th Century Fox will donate $1 to Fudge Cancer for any buy or rent in the United States of Once Upon A Deadpool with a minimum total donation of $100,000*. *Minimum total donation includes donations based on all home entertainment format sales and digital rentals.